Dry. Itchy. Crepey. These are words we routinely hear when new clients describe their skin. Hormone deficiency can make your skin dry—really dry. Some women literally itch all over. On top of that, dry skin leads to wrinkles. That’s not all. If left untreated, menopausal skin will eventually thin, lose elasticity, and sag. Healthy skin contains plenty of natural oil to keep it moisturized, and ample collagen to keep it firm. But your skin can’t produce either of these without estrogen, progesterone, testosterone, and healthy levels of thyroid. During menopause and perimenopause, women experience a drop in these hormones, and therefore a drop in oil and collagen production. No one wants to itch all the time. And no woman relishes the idea of looking older than she’d care to. The former is a matter of physical comfort. The latter can actually affect how a woman feels about herself. We can do something about both. We have solutions that work from the inside, like hormone replacement therapy, injectable nutrients, and skin nourishing supplements. We also have solutions that work from the outside, like our Anti-Aging Estrogen Face Cream, and a unique selection of cosmeceuticals. You can age better, and we can show you how. 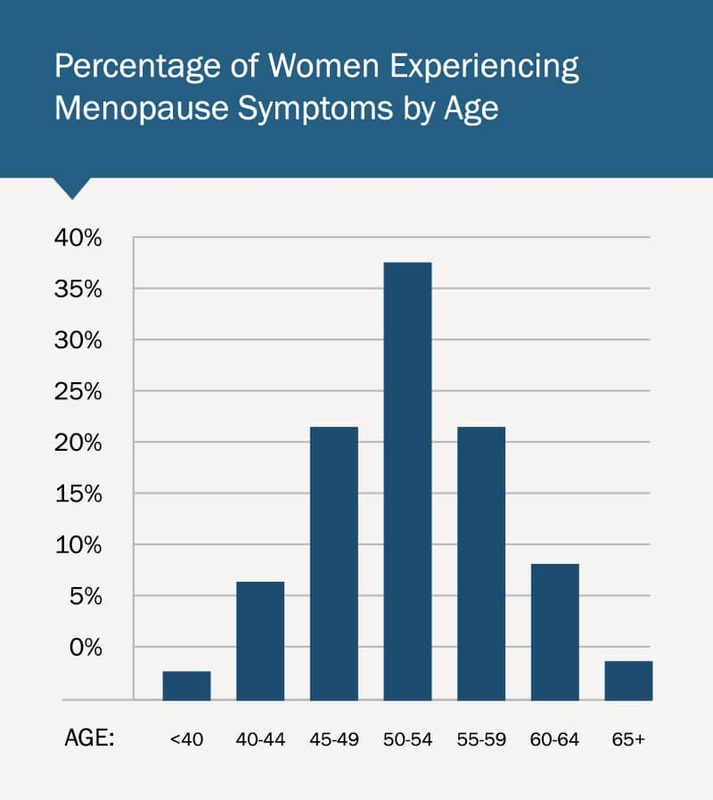 Experiencing symptoms of menopause or perimenopause? We can help. Schedule a free, confidential consultation.